Steven Gerrard says that Alfredo Morelos' goals in Rangers' 4-2 win over Aberdeen at Pittodrie show just why he loves the striker so much. Rangers pulled in front in the 20th minute when Morelos reacted sharply to a Ryan Kent effort being parried and slotted into the back of the net. 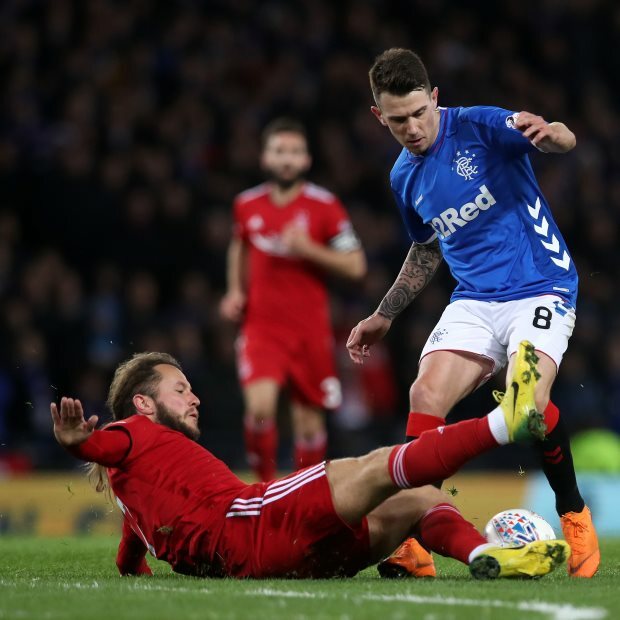 However, around ten minutes later Aberdeen were level, Sam Cosgrove reacting well when the ball fell to him following a Lewis Ferguson volley, which came off James Tavernier and Connor Goldson. Morelos though linked up with Kent again in the 38th minute, curling a fine effort into the back of the net to put Rangers 2-1 up. And when James Tavernier made it 3-1 from the penalty spot two minutes before half time it looked to be game over for Aberdeen. But a Cosgrove penalty in the 48th minute, which made it 3-2, gave Rangers nervy moments, while both sides were then reduced to ten men, Morelos and Scott McKenna being given their marching orders. With Aberdeen chasing the game, Rangers hit on the break in injury time and substitutes Jermain Defoe finished well to make it a 4-2 win for the visitors. 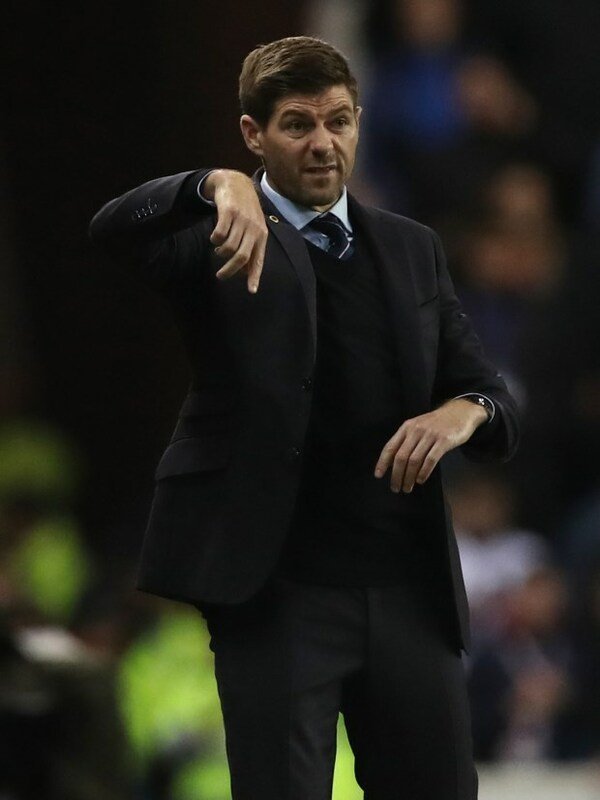 Gerrard was keen to hail Morelos after the match, though unwilling to comment on his red card, and saluted Rangers' performance. "Obviously I’m delighted the win. I thought we stood up to them and matched them on the basics very well. We took our goals ever so well", Gerrard said on Sky Sports. "Morelos’ finishes are top drawer and that’s the reason we love him so much. "In terms of the incidents I haven’t seen them to comment on. "I can’t even comment to say Scott McKenna deserves a red because I haven’t had a chance to see it." The Rangers boss also feels the win gives the Gers a nice cushion over Aberdeen, but he does not expect the Dons to stop pushing. "This gives us a little breathing space but we know Derek McInnes will keep pushing until the end. "Aberdeen have been in great form. We know they’re not going to go away. It’s an important victory for us. "We’ve a cup game at the weekend and we want to get into the next round and keep pushing on in the league and see what happens", he added.